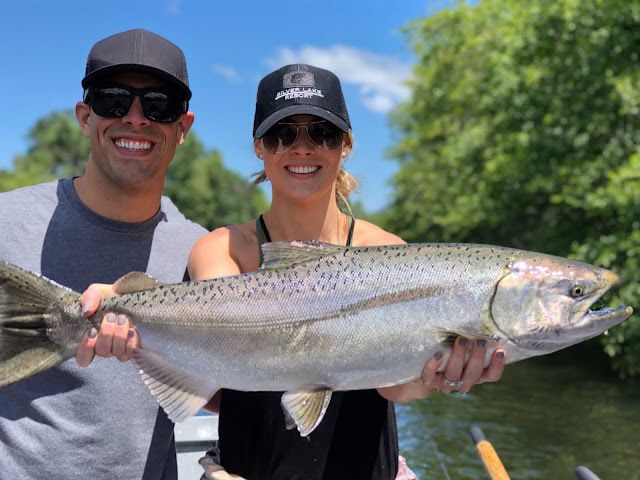 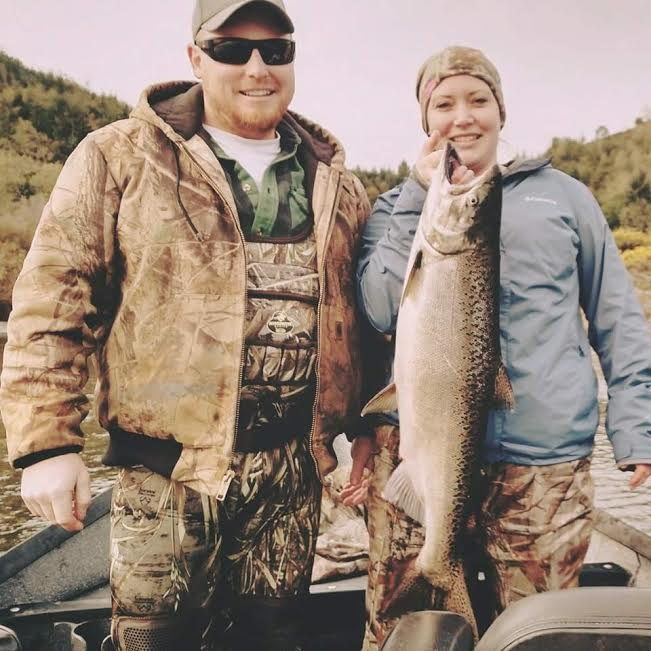 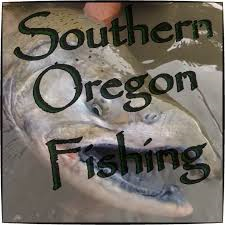 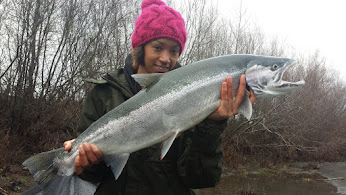 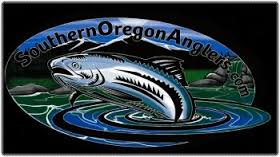 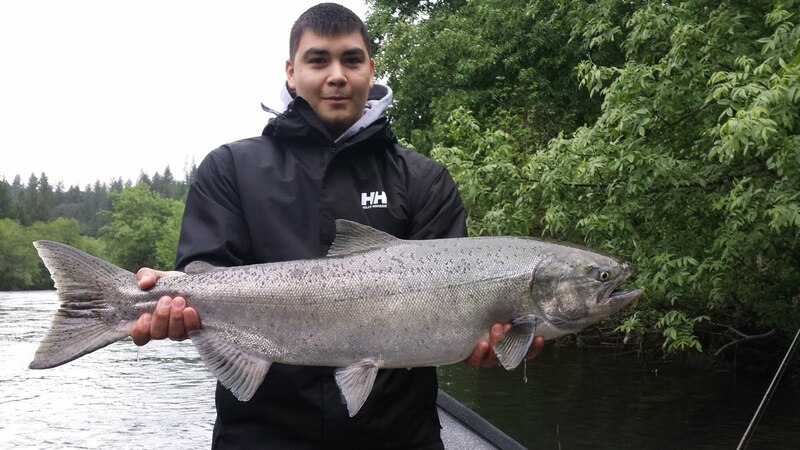 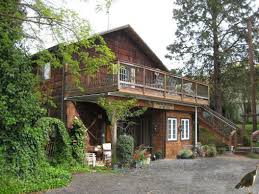 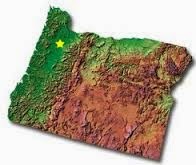 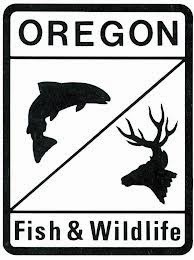 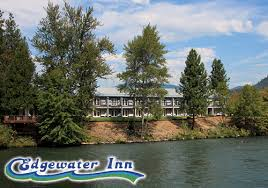 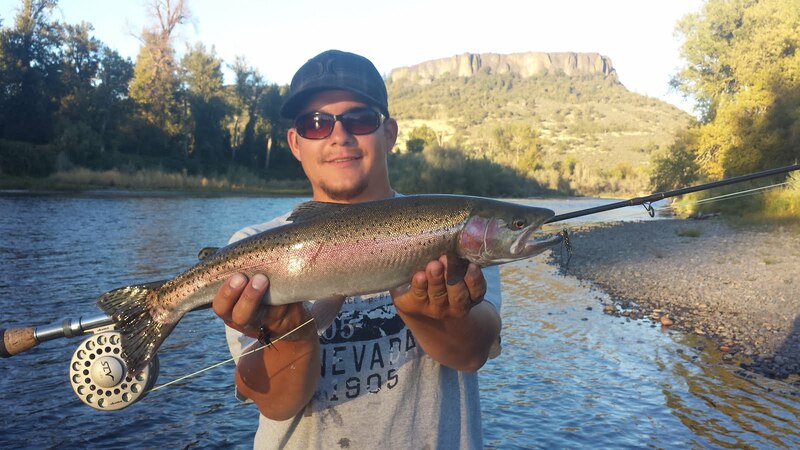 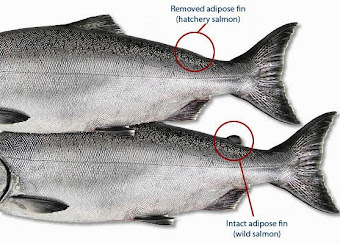 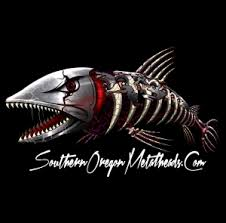 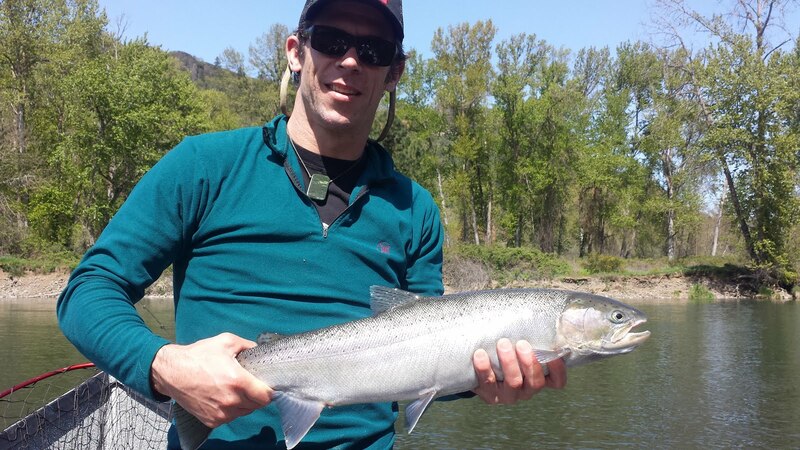 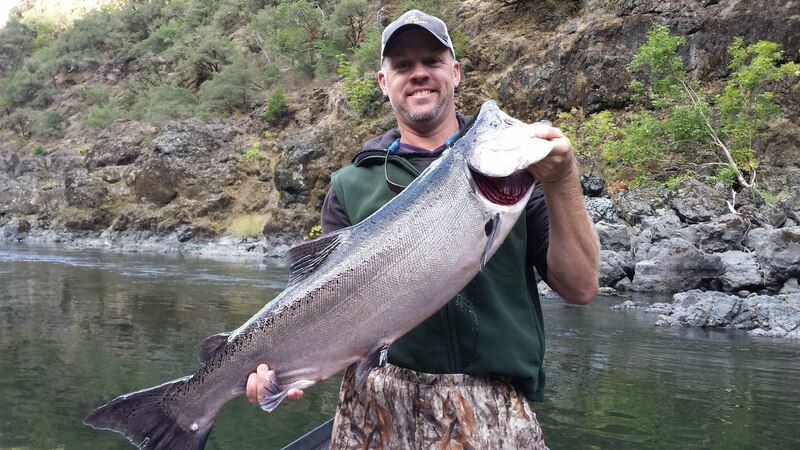 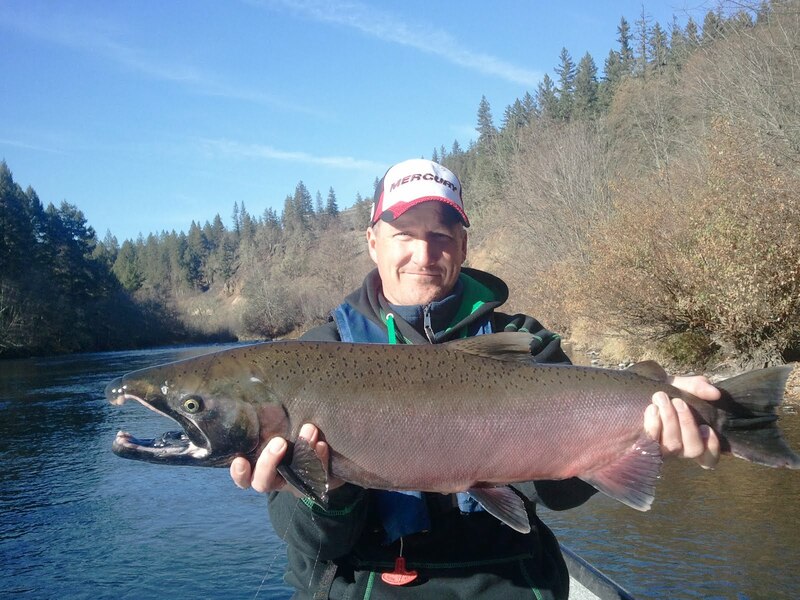 Guided Fishing on the Rogue and Umpqua Rivers' for Salmon and Steelhead in Southwest Oregon: Gift Certificate for a Guided Fishing Trip is a Great Idea for Those Special People in Your Life Who Enjoy the Outdoors!!! 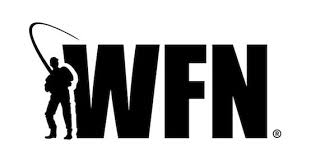 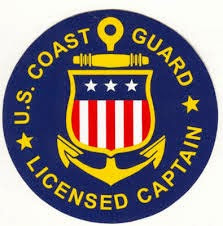 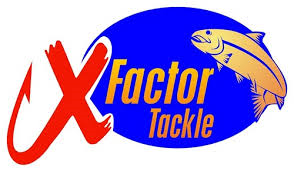 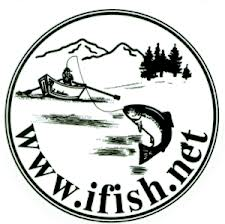 Gift Certificate for a Guided Fishing Trip is a Great Idea for Those Special People in Your Life Who Enjoy the Outdoors!!! 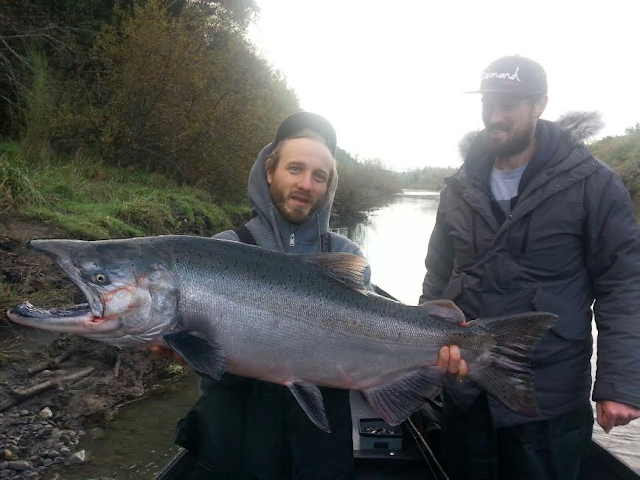 What a great way to wrap up the Fall Salmon season on the Oregon Coast with Mike and Kyle of Northern California. 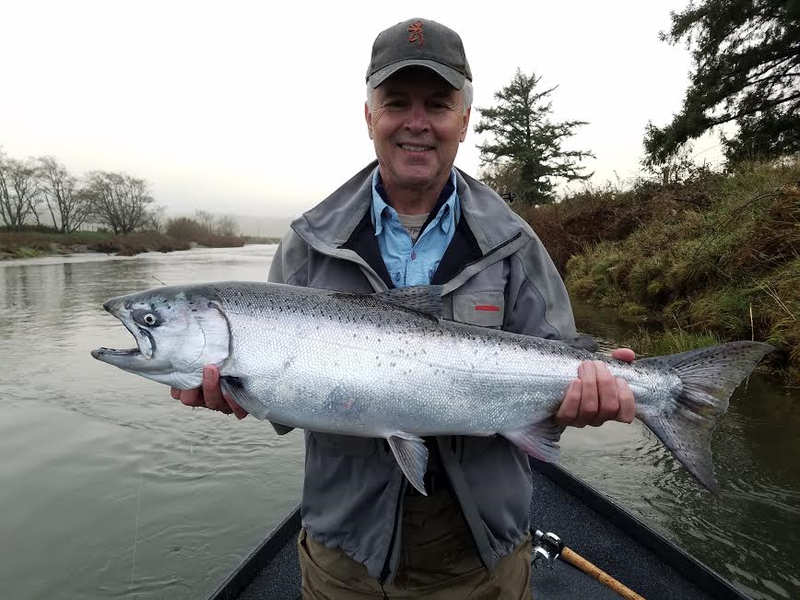 There are still a few bright Kings around, but high water has pushed most of the season's run upstream past where anglers can target them. 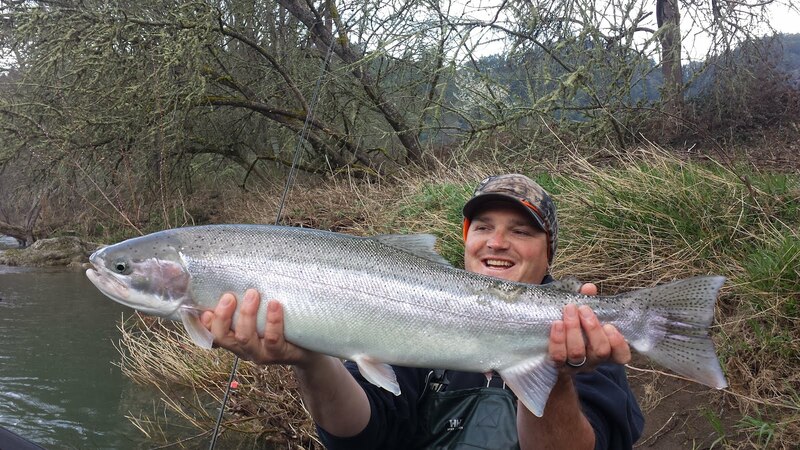 Winter Steelhead are on everyone's holiday wish list and they're beginning to trickle into the Chetco River. 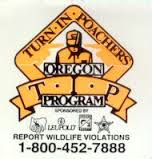 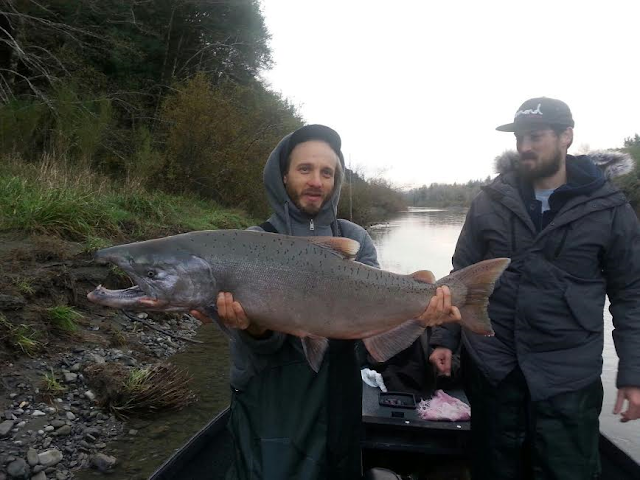 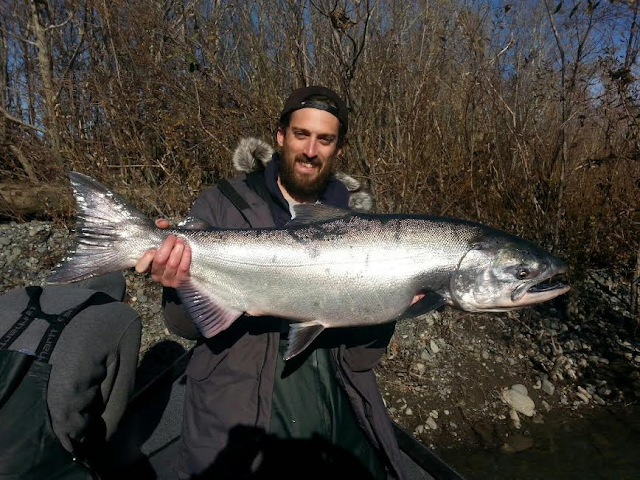 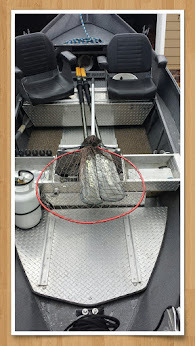 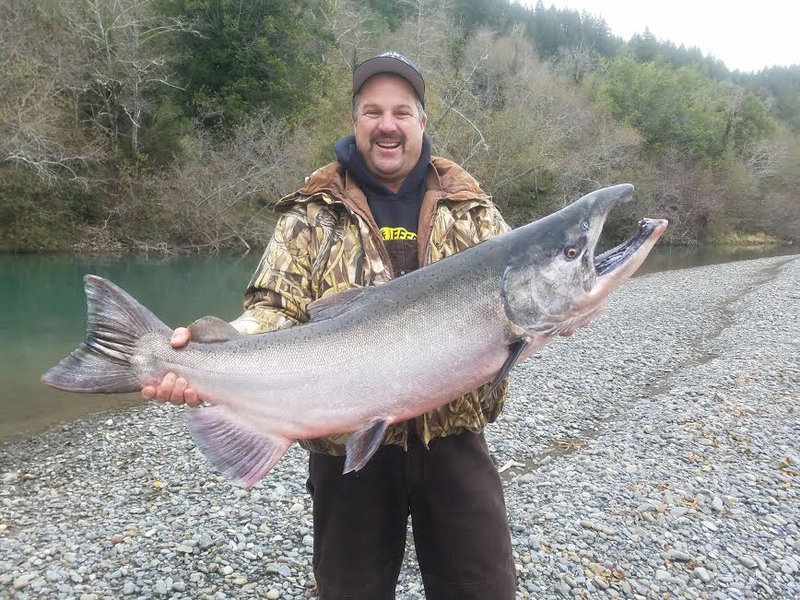 With rain in the forecast, the Chetco should be fishing good by the middle of this month. 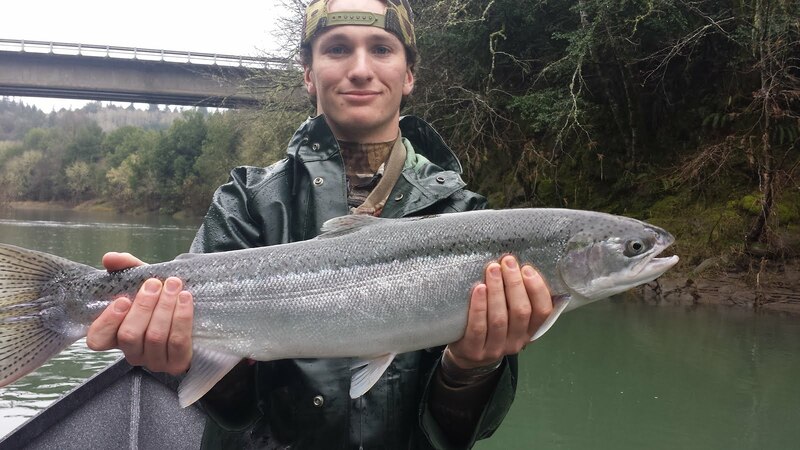 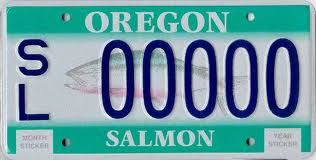 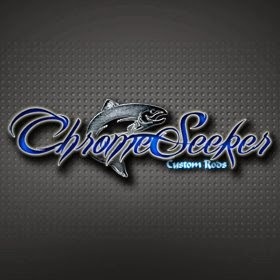 Mid December to mid January historically has some epic days of steelhead fishing on the Oregon Coast. 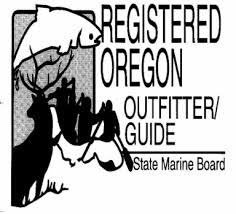 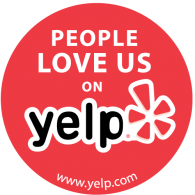 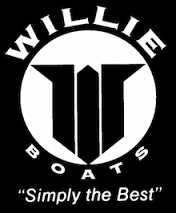 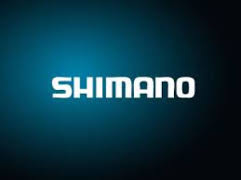 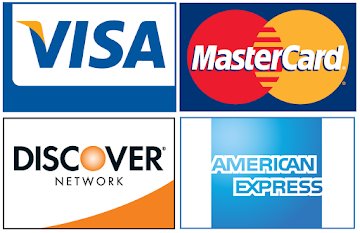 Gift Certificates are available for the Holiday Season and will surely make the perfect gift for those special people in your life who enjoy the outdoors!